Ohio Senator Sherrod Brown Visits Clow Water Systems | McWane, Inc.
Posted on July 2, 2014, in Events and tagged Clow Water, Coshocton, McWane, Ohio, Senator Sherrod Brown. Bookmark the permalink. 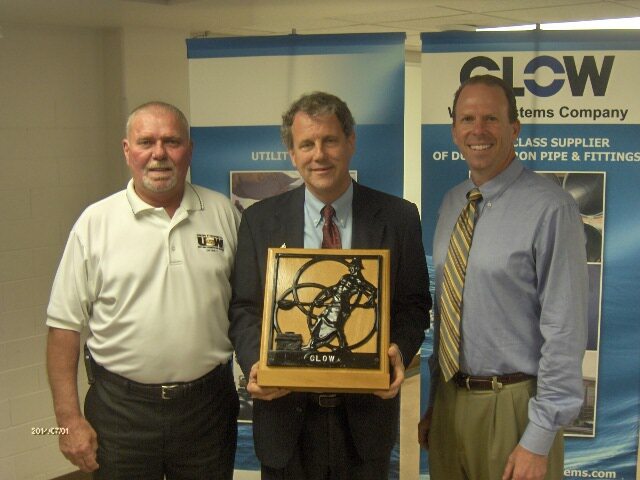 Comments Off on Ohio Senator Sherrod Brown Visits Clow Water Systems.